Do you have a child or family member getting ready to head out to college? Going to college can be a stressful, but very exciting time for everyone. 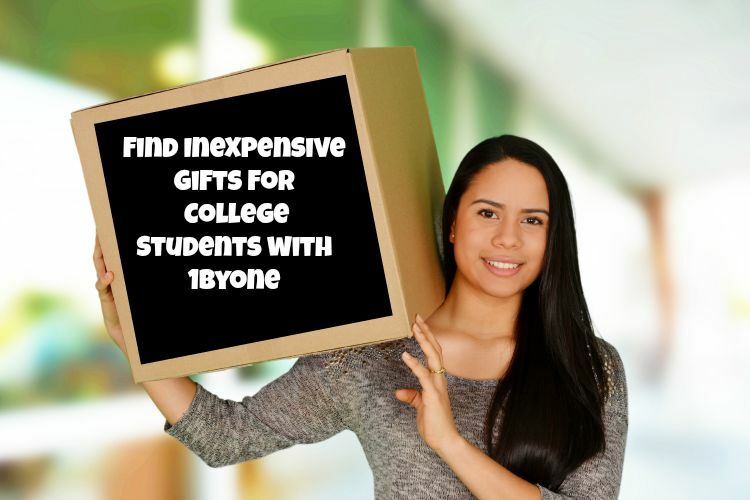 What can be tricky though, is finding fun, useful, and small gifts to help send off someone to college. We love going for a mix of fun and practical, especially since no college students want to live in a boring-looking dorm room. Best of all, you don’t have to break the bank to give a fun parting gift to your favorite teenager. You may be surprised at how many amazing gifts are available that are not only under $30, especially on Amazon! In today’s world, who really needs a GPS? We can do everything right from our phone, especially since Google Maps is freely available on iPhones and Android-based smartphones. To keep things safe, however, you want to keep your phone experience as hands-free as possible. Keep college students safe while they are driving home with the 1byOne Magnetic Car Mount Holder. 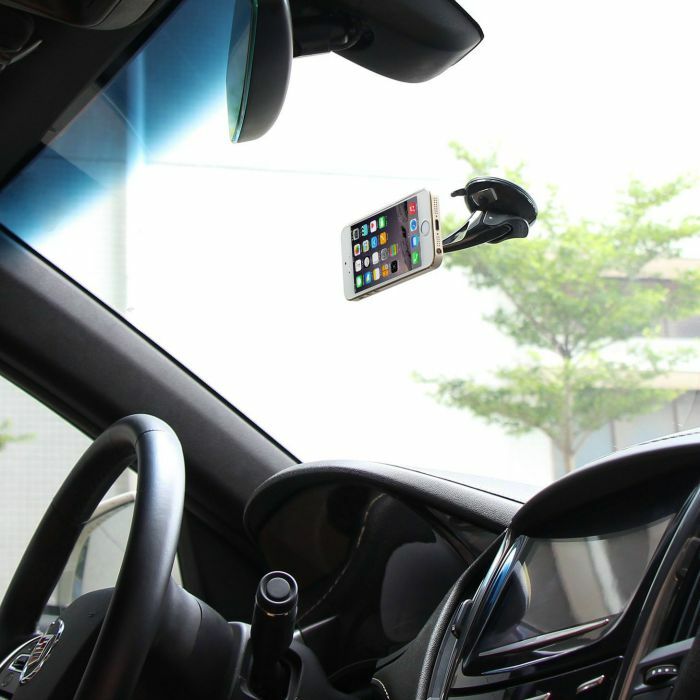 This durable holder is designed to fit any modern smartphone and can be adjusted 360 degrees, allowing you to manipulate your phone to get the best angle for yourself with driving. As well, with its strong magnet design, you don’t have to worry about your phone staying in place. We think it is a great, inexpensive car accessory for anyone, and with it being under $15 it is affordable for just about anyone! Who knew being hands free could be so easy? Currently, the 1byOne Magnetic Car Mount Holder is available for only $11.99 on Amazon.com. If there is one thing that every college student wants, it is to make their dorm room look as cool as possible. While this may not sound all that difficult, it s can be challenging when you have a limited amount of room that you have to share with a roommate. 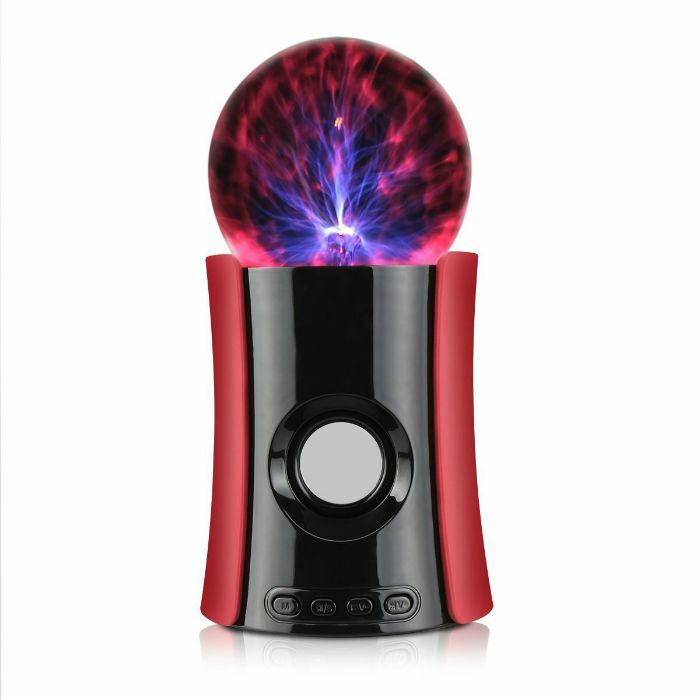 One of the coolest gifts around for college students is the 1byOne Bluetooth Speaker Plasma Ball. This powerful Bluetooth speaker works with most MP3 players, including non-traditional ones such as the PSP, and mobile phones. Not only does it do a great job playing music through the speaker or headphone jack, but it gives you a cool light show as well. Personally, I think this is a pretty neat Bluetooth speaker. Best of all, the plasma globe actually does work and will interact with you and the music. We think this would be a fun gift for any college student looking for a fun speaker for their dorm room! 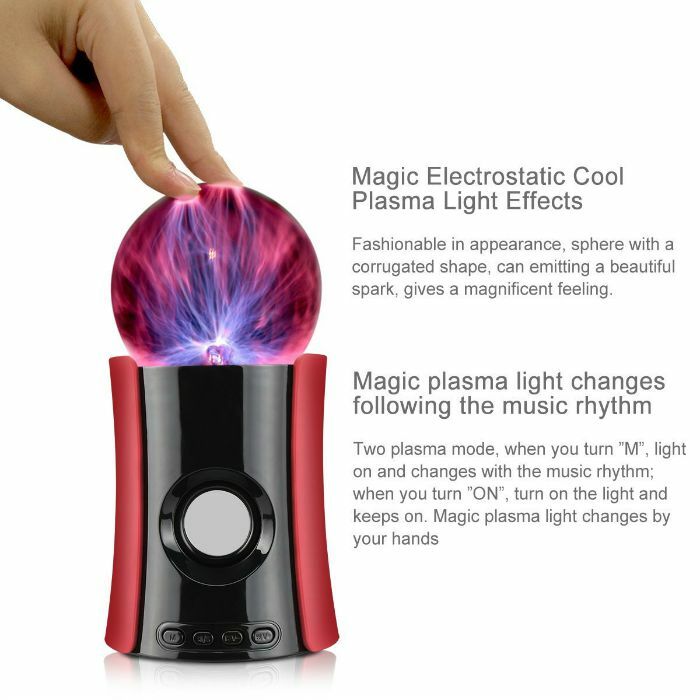 Currently, you can purchase the 1byOne Bluetooth Speaker Plasma Ball in red or blue for only $26.99. Want to purchase one of the 1byOne products featured in this article? You can find them both on Amazon.com ! To see their full list of products, head over the 1byOne Amazon store. I could see how all of these items would be fun and useful for college students. The prices are absolutely right too. The car holder is so important these days! I love it! The items are well priced. The light is pretty interesting. I can see why young people would like it. It’s different.